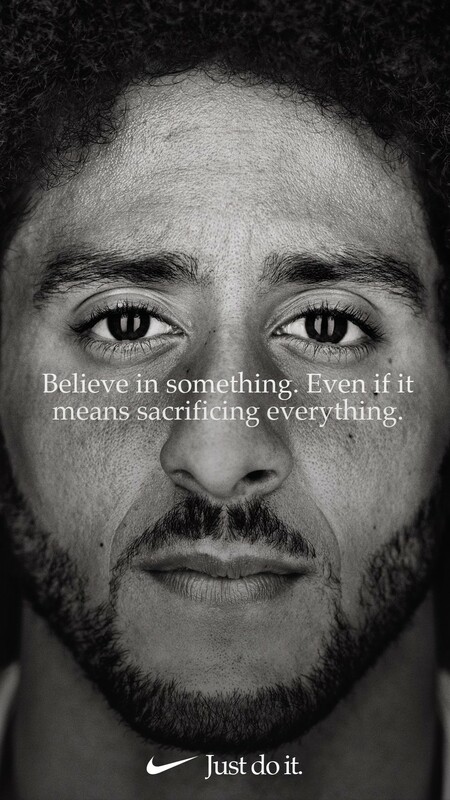 It might carry weight if Nike put their money where their mouth was and the company sacrificed something in return. They were quite happy to take the billion dollar contract from the league well after it quite obviously blacklisted him. It&apos;s not solidarity using that Kaepernick&apos;s activism to generate a corporate image that is contradicted by corporate practice. Accepting work from an employer who blacklisted and employee for political reasons is called being a scab.